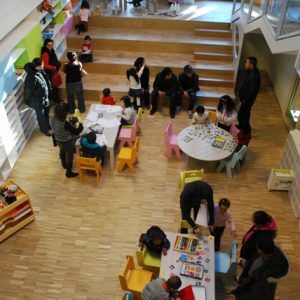 Reggio Children was founded in 1994 to promote and defend children’s rights, and to organise the pedagogical and cultural exchanges already taking place between Reggio Emilia’s municipal early childhood centres and teachers, academics and researchers from around the world. 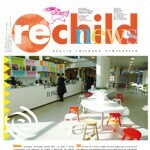 Reggio Children produces a periodic bilingual (Italian/English) magazine, RECHILD, created in 1996 to respond to national and international demand for information, in-depth analysis and exchanges about education and childhood. For more information, please visit the Reggio Children website.